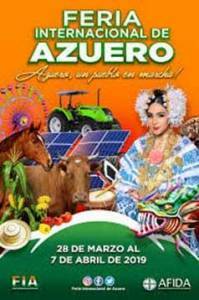 This fair is one of the main attractions in the Azuero region. We will be departing at 5:30 a.m. on Saturday, April 6, 2019 from the CyberNews Headquarters, House 2361, Balboa. We will visit the grounds of the fair for approximately 3 hours followed by a buffet luncheon at 1 p.m. at the Cubitá Hotel in Chitré. At approximately 3 p.m. we will board the bus for our return trip to Panama City. 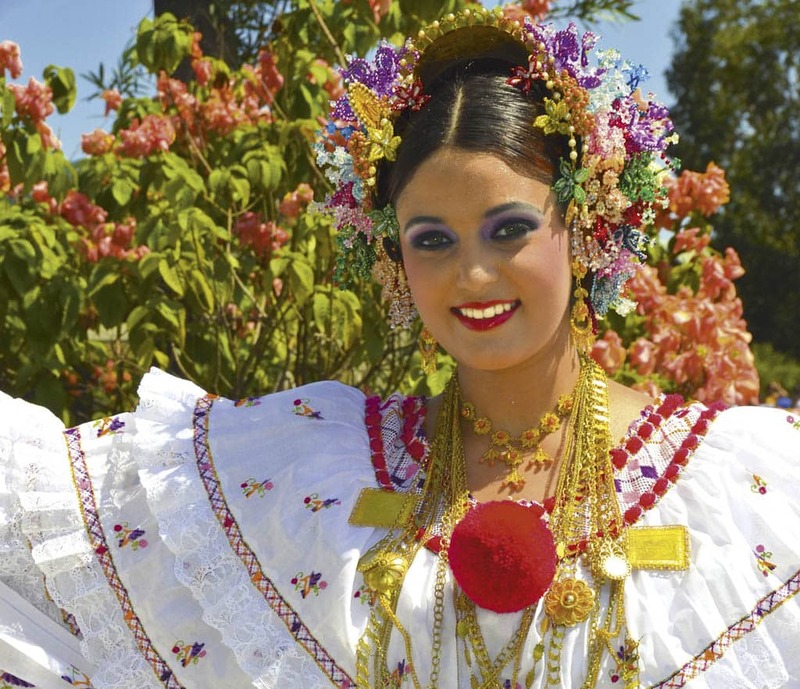 The cost of seventy dollars ($70) per person includes round-trip fare on a chartered tourism bus by Pesantez Tours, a box breakfast, water, lunch at the Cubitá Hotel, and the entrance to the fair. We will return to Panama City at approximately 6:30 p.m. Payment in cash or by deposit in the Banco General (request account number). Please confirm your participation as soon as possible to email goberncl@cwpanama.net or telephone (507) 6675-4507 no later than Tuesday, April 2, 2019. Limited space.